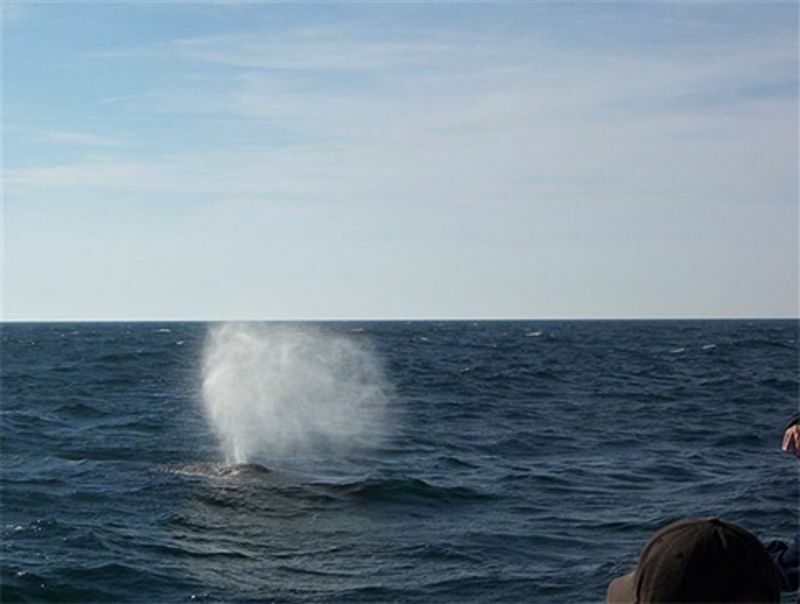 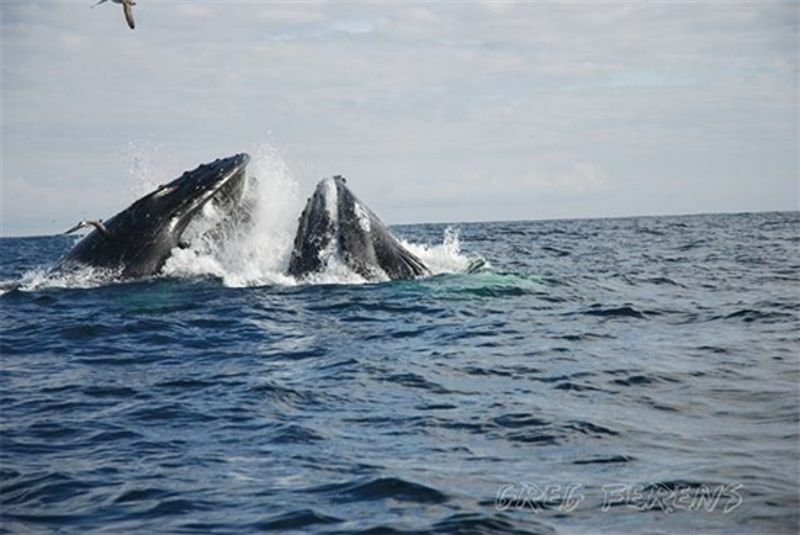 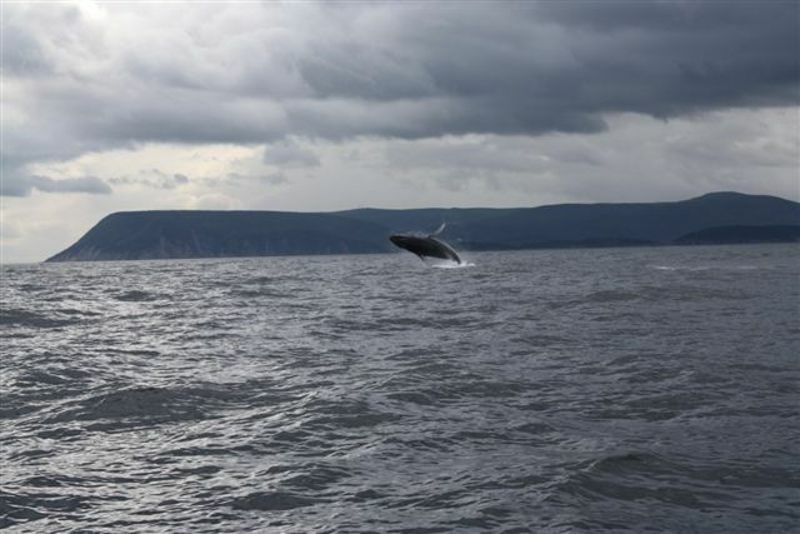 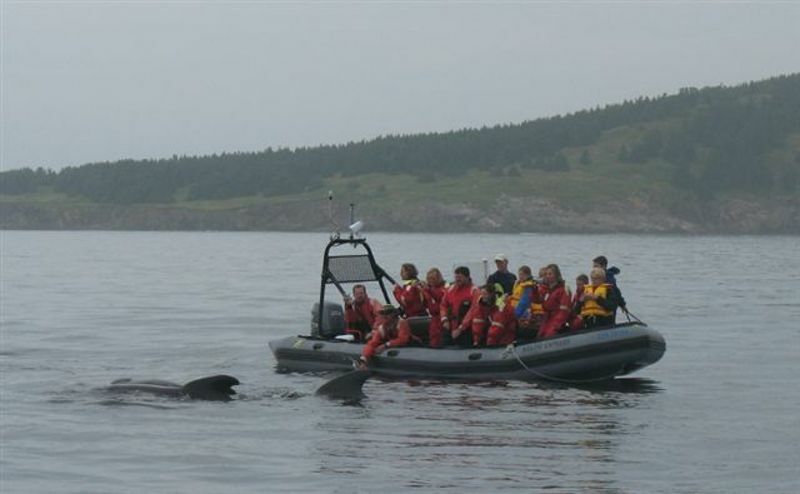 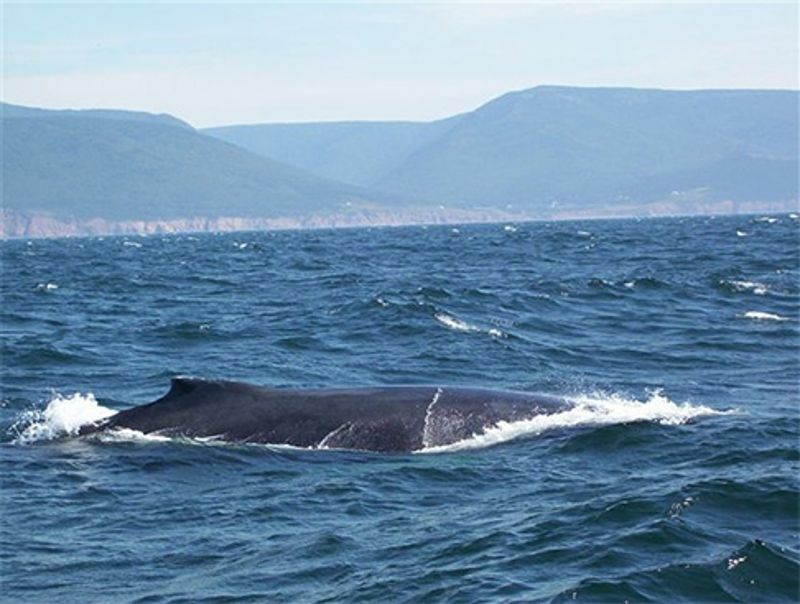 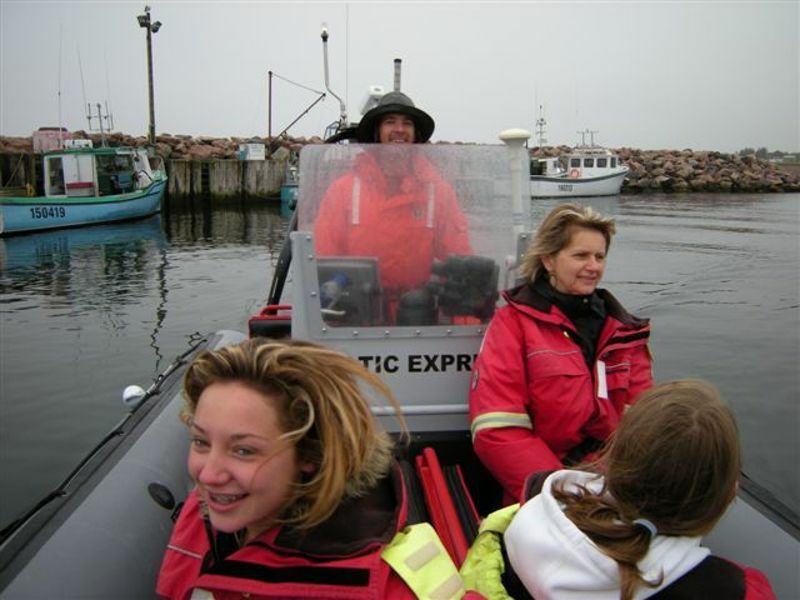 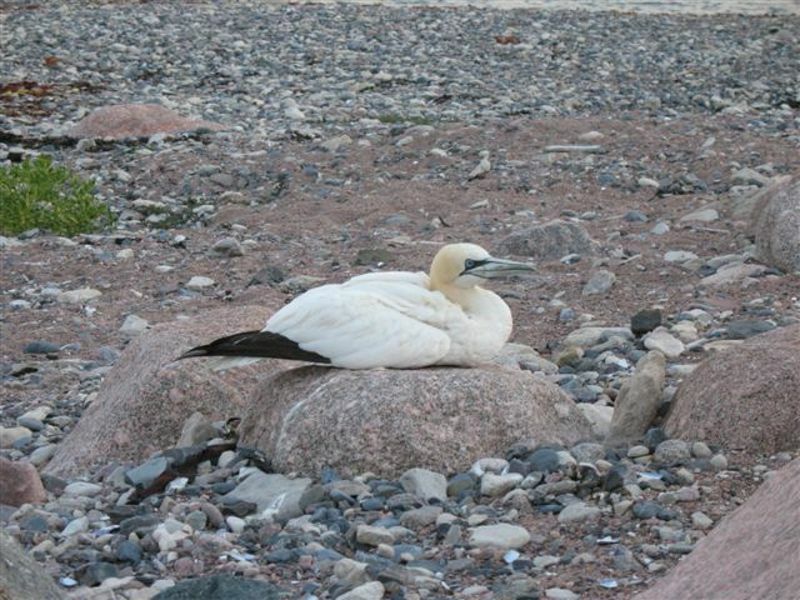 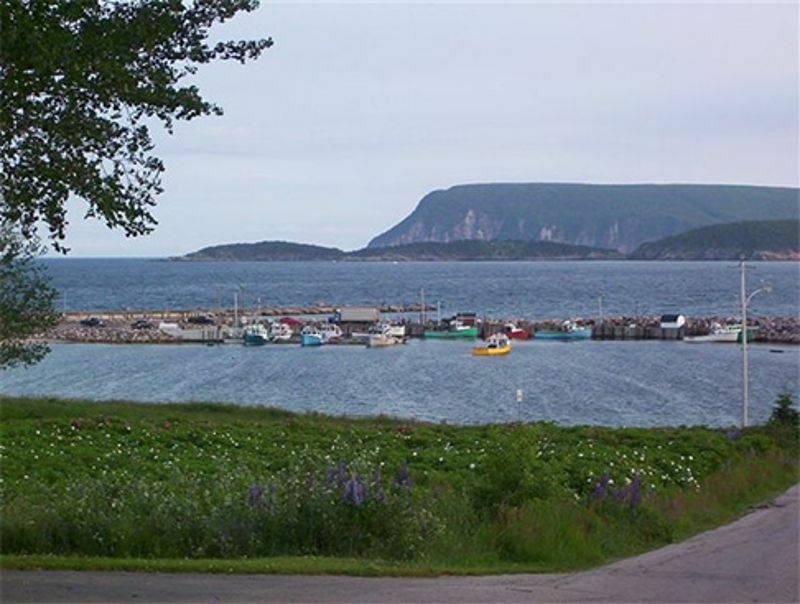 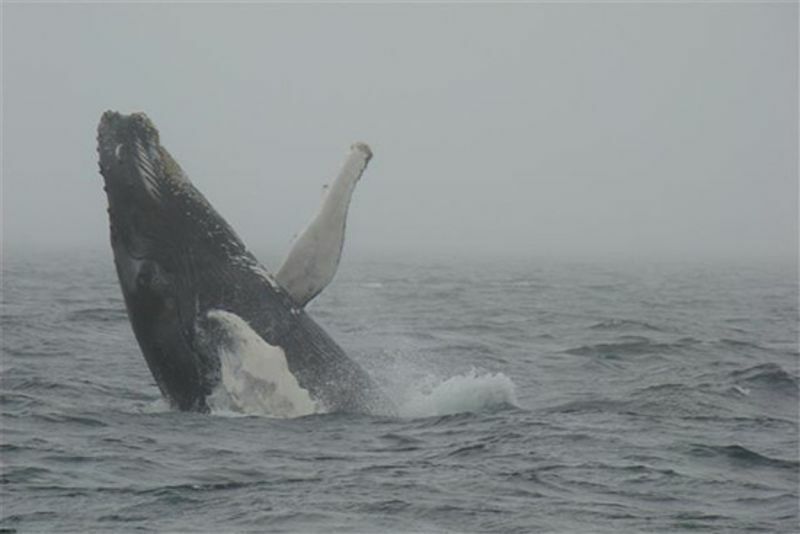 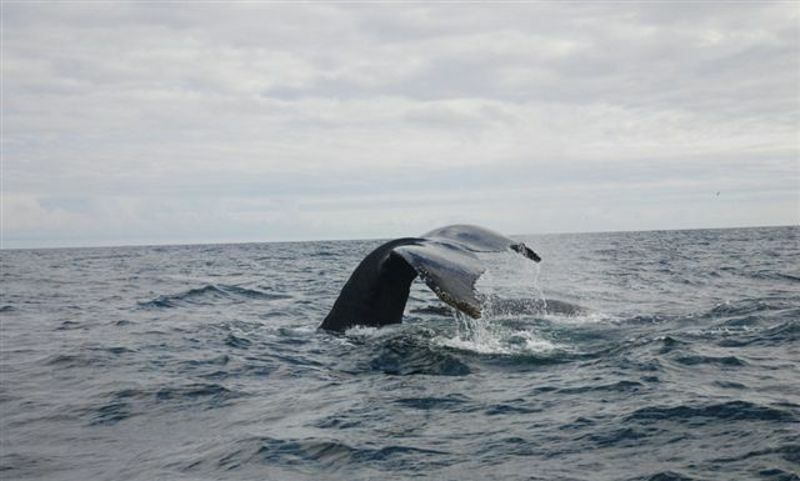 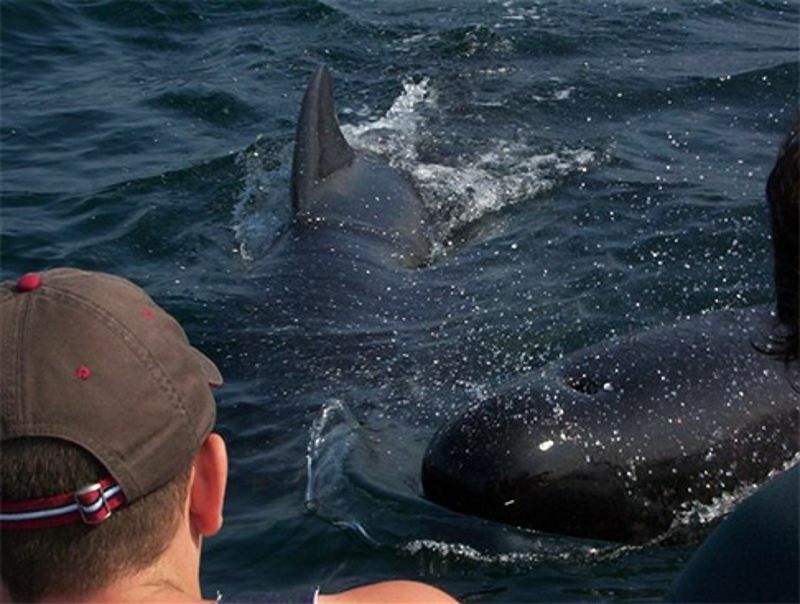 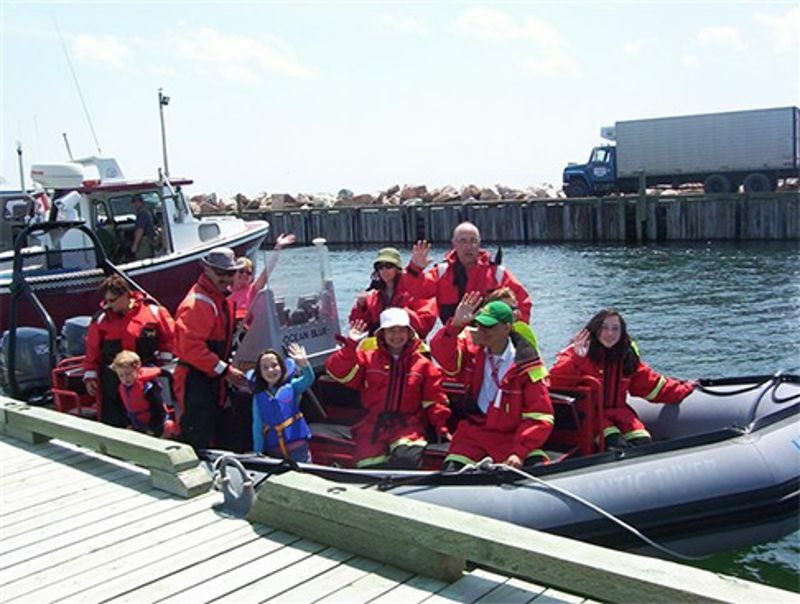 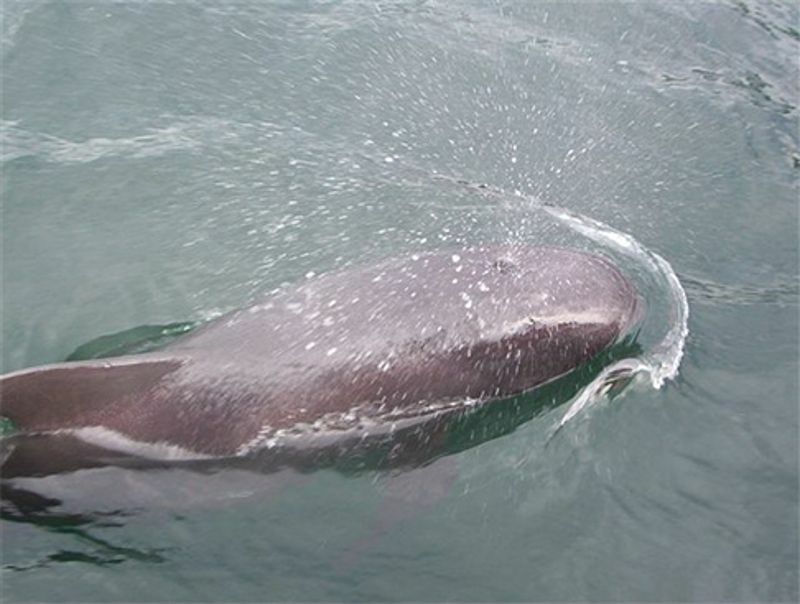 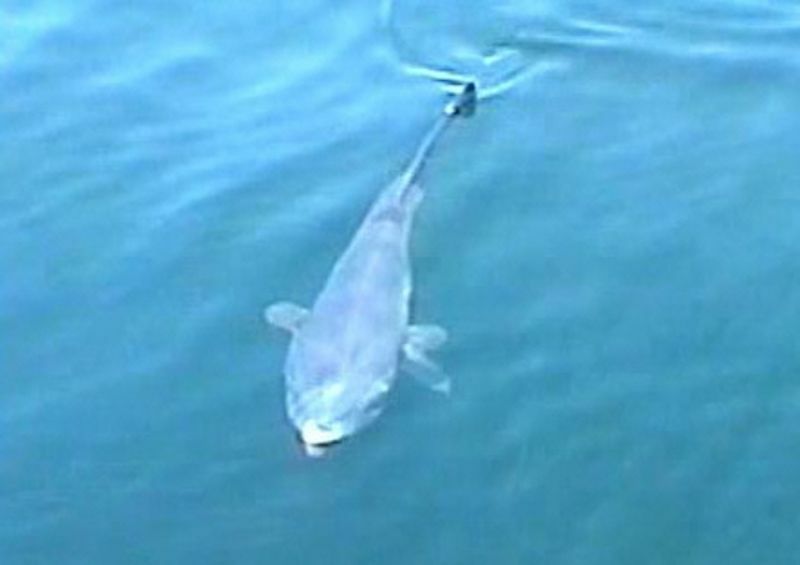 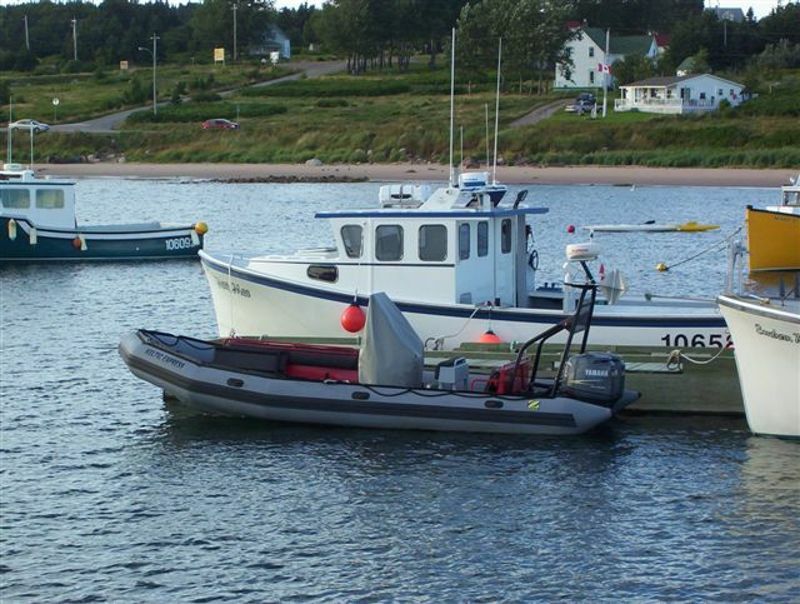 Whale watching provides a unique opportunity to capture the coastal sea life of Cape Breton Island. 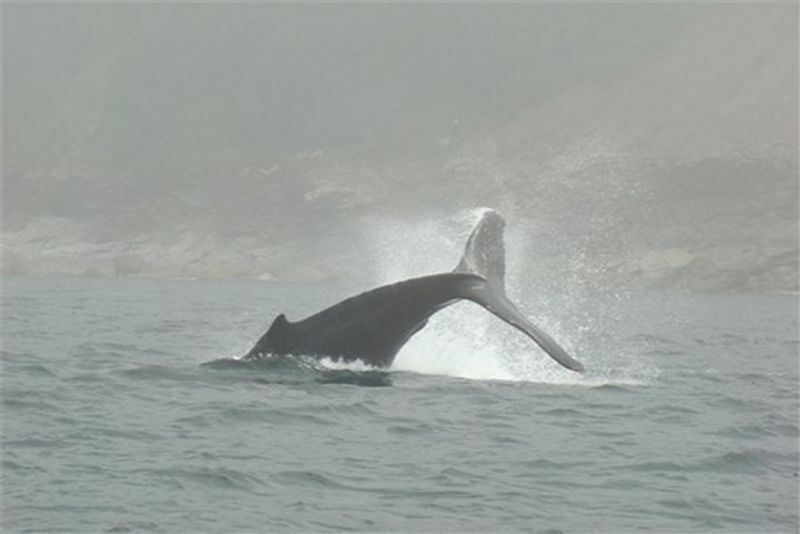 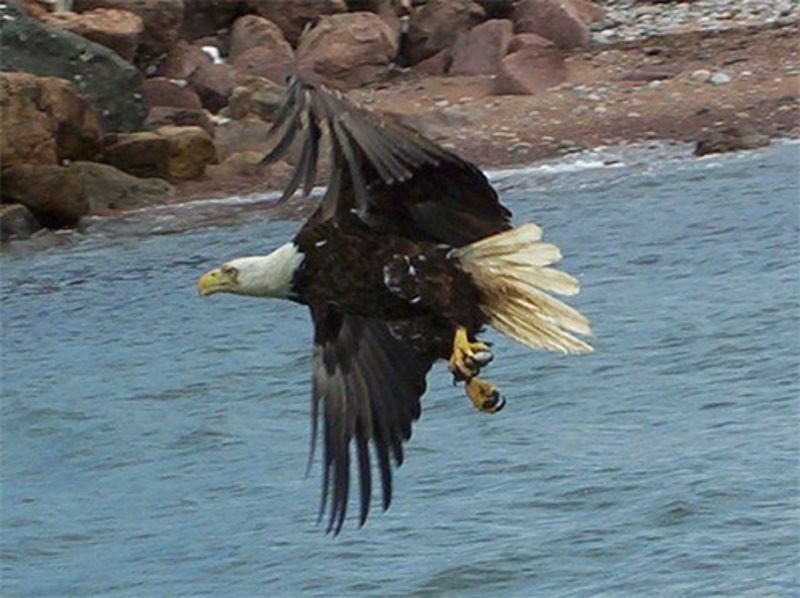 Below are photos from previous whale watching adventures. 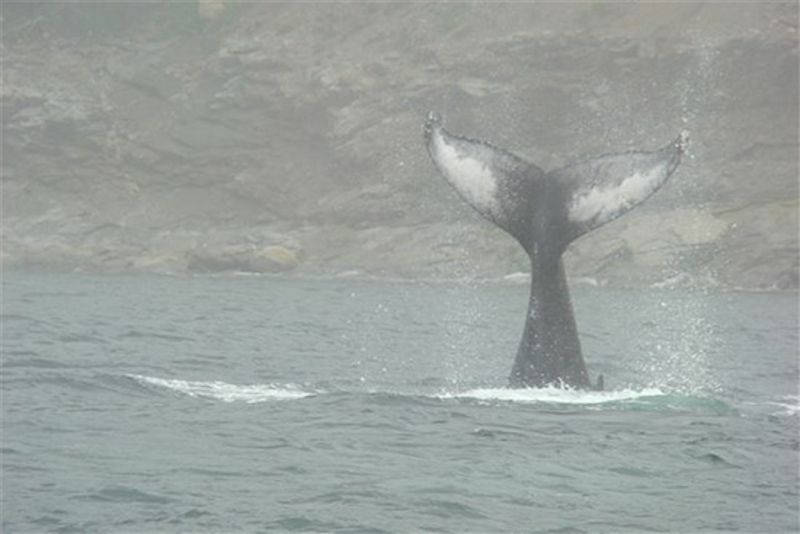 Please click on an image to view a larger version.